12 piece Large Assorted Dinosaurs 5-7″ – Just $7.59! 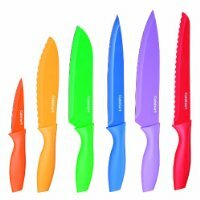 Cuisinart Advantage 12-Piece Knife Set – $31.50! 12 piece Large Assorted Dinosaurs 5-7″ – Just $8.27!